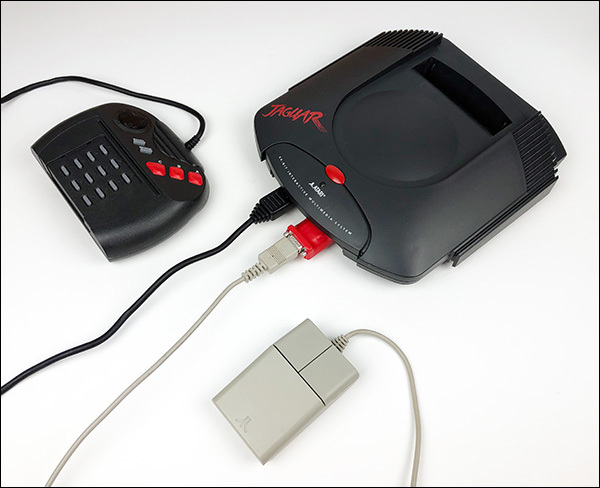 We've added some new Atari Jaguar hardware to the AtariAge Store: a reproduction of the Atari Jaguar Pro Controllers and a Mouse Adapter that allows you to use Atari ST and Amiga mice with games that support them (such as Defender of the Crown and Jeff Minter Classics). 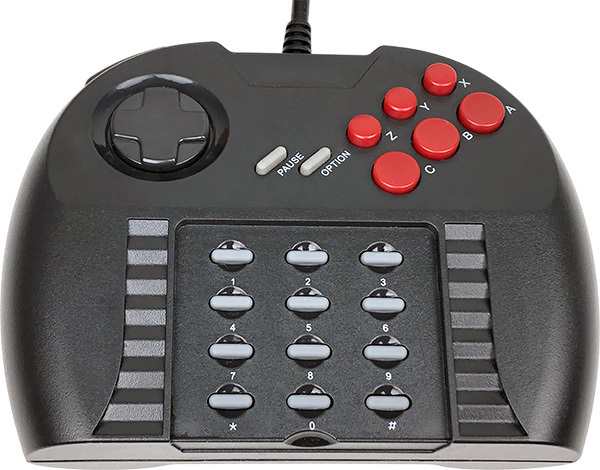 Many existing games can take advantage of the additional buttons on the Jaguar Pro Controller, and more homebrews will take advantage of them in the future. 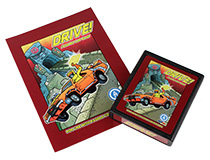 And right now four different games include mouse support, with more coming down the road. 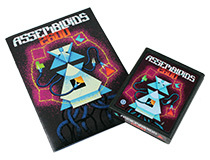 You can learn more about the above hardware by clicking on the images. 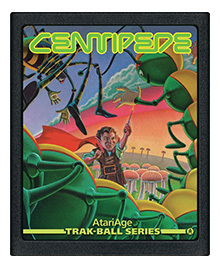 We're back from this year's Portland Retro Gaming Expo, where we introduced several new games for the Atari 2600, 5200 and 7800! 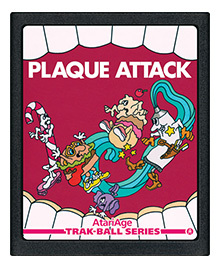 We have now added these new games to the AtariAge Store, and you can order them today! 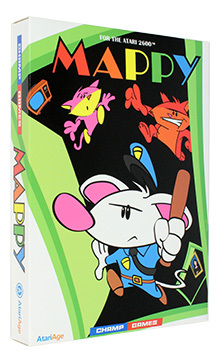 Mappy - Help Mappy win the day and bring Goro's band of cat burglars to justice! 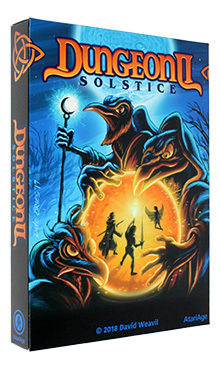 Dungeon II: Solstice - Can you penetrate the Tower of the Crow and restore balance to nature? 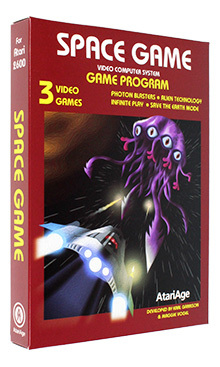 Space Game - The fate of humanity is on your shoulders, can you survive the Kraal attack? 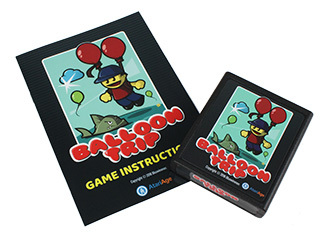 Balloon Trip - Collect as many balloons as possible while avoiding electric sparks and hungry fish! Sheep It Up! 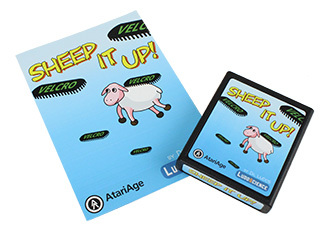 - Help a sheep climb as high as possible by hanging to flying velcro straps! 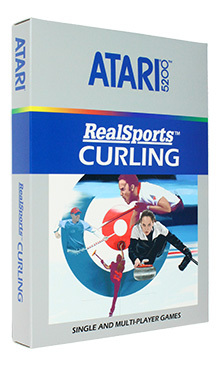 RealSports Curling - Authentic curling action comes to your Atari 5200 with RealSports Curling! 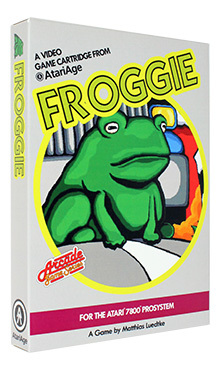 Froggie - Can you leap across traffic and then safely to the opposite side of the dangerous river? 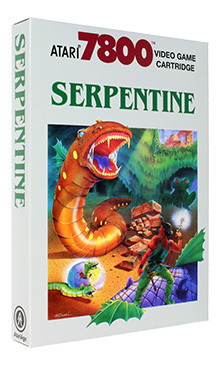 Serpentine - It's a snake-eat-snake world! 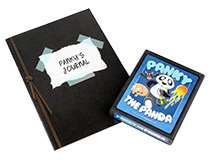 Can you help humanity rid the world of the evil serpents? 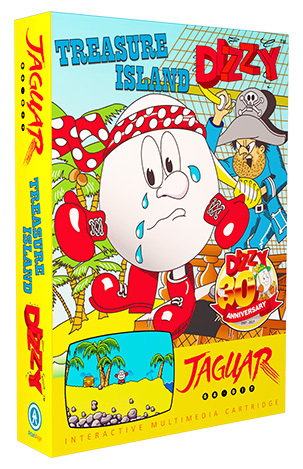 And don't forget our latest Jaguar games, Defender of the Crown and Treasure Island Dizzy! 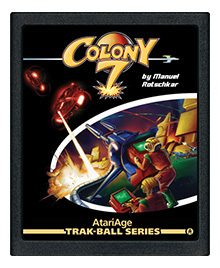 You can also browse all the newest games here. 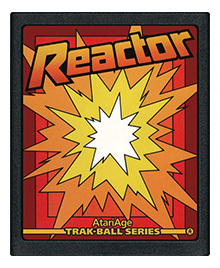 New Trak-Ball Series Now Available! 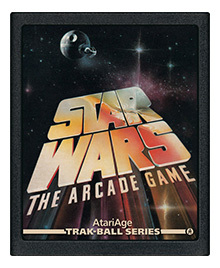 Ever wish there were games that properly used the Atari CX-22 and CX-80 Trak-Balls on the Atari 2600? 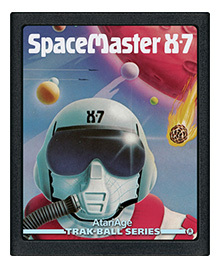 No need to wish any longer, as we've just added TEN Atari 2600 games that have been modified to use the trak-ball, as well as Atari ST and Amiga mice! 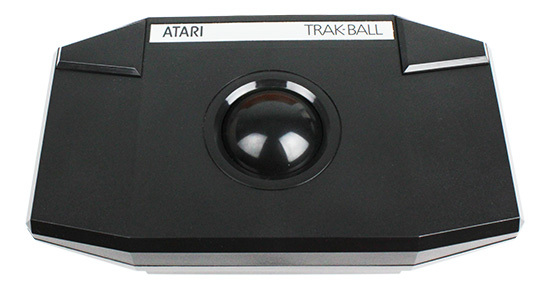 Atari didn't release any games for the 2600 that used the proper trak-ball mode on these controllers, but thanks to experienced 2600 coders Thomas Jentzsch and Jeff Johnson, you can now put your Atari trak-ball controller to proper use! 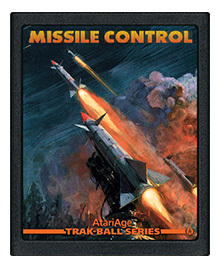 You can browse all the trak-ball games here! Enjoy! 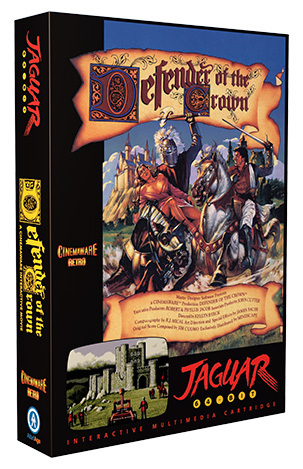 AtariAge is proud to announce that Defender of the Crown and Treasure Island Dizzy are coming to the Atari Jaguar! 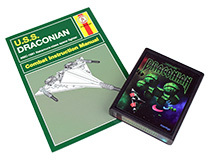 Both of these chart-topping classic games are now available to order. 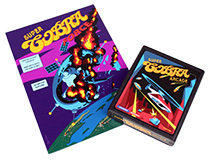 Each game includes a high-quality, professionally printed box, manual and label, and each is being released in limited quantities (300 copies for Defender of the Crown and 250 for Treasure Island Dizzy). 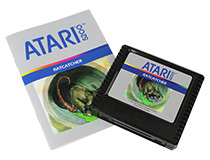 You can view the individual pages for Defender of the Crown and Treasure Island Dizzy to learn more. Learn More about Jeff Minter Classics. 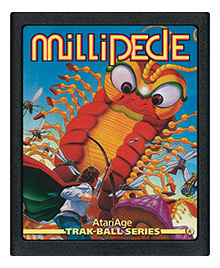 In October 2016, artist William Thorup created a new Atari-themed illustration for each day of the month as part of Inktober 2016. 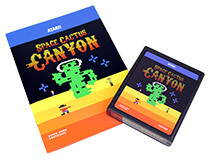 These illustrations are now available in book form, featuring sixty-eight pages filled with pure Atari Nostalgia. 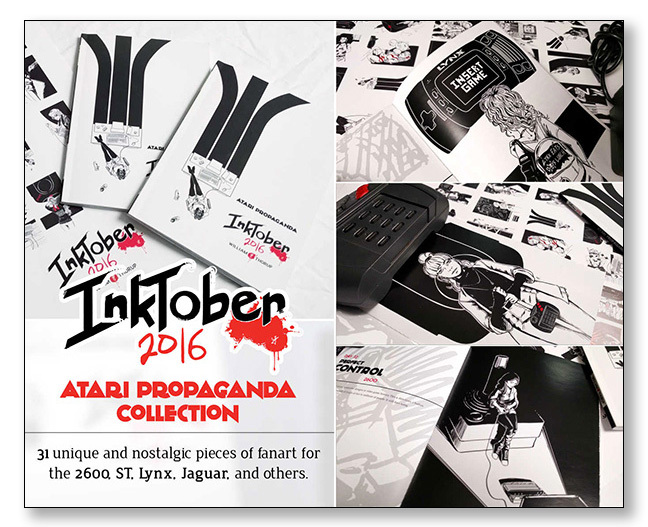 Inktober 2016 - Atari Propaganda Collection features fan art of a selection of Atari's classic consoles, including the 2600, 520ST, Lynx, and Jaguar. 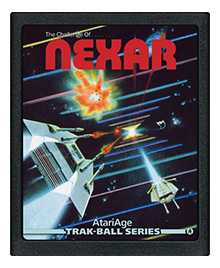 You'll also find a few extra pieces that feature the Atari Panther, the Jaguar Duo, and the JagVR. Get the entire month of Inktober 2016, 31 unique drawings, in one high quality 6" x 9" collection. Also includes the artist's dated signature. Well, hello there!! My name is Starling, Ray Starling. I love sounding all James-Bondy. I'm here to tell you a little secret. 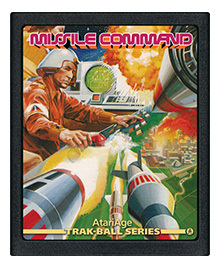 I have an odd job, by odd job I mean I kill people and blow things up. Now killing people for money is frowned upon and anyone with any common sense would turn their backs on it. For me, this job, THIS JOB, is my crowning moment. How many people can say that the President of the United States hand-picked YOU for your unique resume. 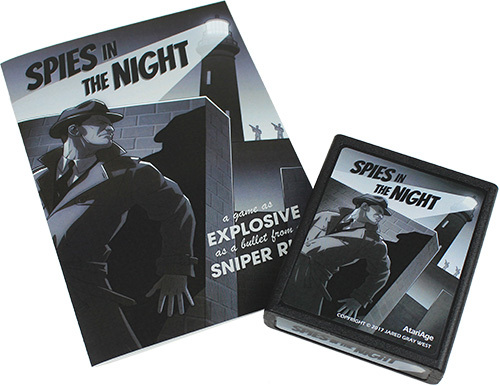 Spies in the Night is an original homebrew game for the Atari 2600. You are a spy in a trench coat and fedora trying to infiltrate and destroy the target base, but there is a rotating lighthouse in the distance. If the beam falls upon you and you aren't completely hidden behind the wall, a sniper will end your life in a hail of bullets. You must destroy that lighthouse first!